Today, more than ever, it’s imperative to get your Niche Website ranked on page (1) of Google, in the shortest amount of time possible…to achieve long-term online success!! That’s exactly, why it’s so important to get relevant-content up and running on your site (asap) and keep adding content everyday, if at all possible…for at least the first (14) days!! This is where you’ll begin to see some decent-respect from the Search engines and, over time you’ll really begin to see the up-tick in rankings!! This is also a great time to add a Blogger Blog, with one or two short posts, with (RSS) feed connection, promoting your Niche Website! 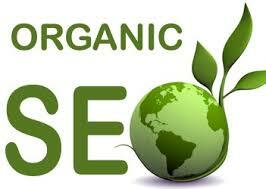 This will really get you some excellent organic-traffic while gaining further Respect with the Search engines. Just Remember, that all traffic that you drive to your niche site gives you the opportunity to establish a relationship based on trust and value, with the opportunity of gaining loyal followers who will purchase what you’re Reviewing or Recommending!! I also like to use Ezinearticles and FreeAds registrys, to further promote my Niche Website. I always link my Niche Website to a quality relent article that I create at Ezinearticles. 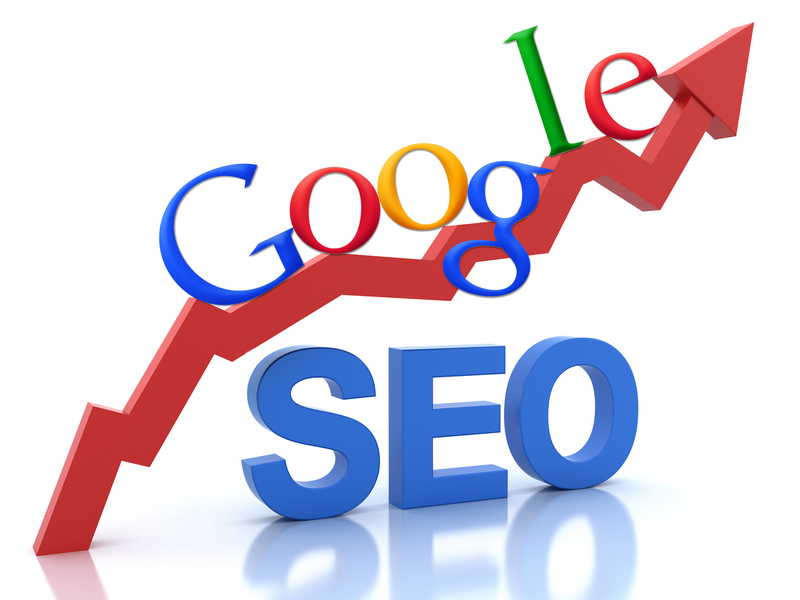 This is a great way to further your credibility with the Search engines and gain much more organic traffic over time. It’s easy to do…just create an account at E-zine articles and write quality, helpful articles that ate highly relent, niche oriented. E-zine articles will then allow you to add a link to your Niche site, or individual product review pages in the e-zine articles authorship resource box. Just, remember that you’re only allowed one link per relevant article and it has to be placed in the authors’ resource box. So, there you have it…just some of the ways and strategies that Incorporate into my Niche Website architecture, that will ensure that I gain the most free, Organic Traffic…for all of my Niche Sites! Which will earn you more Revenue!! Will be sure to have your Niche Website pulling in Good $$$ each and every month!! 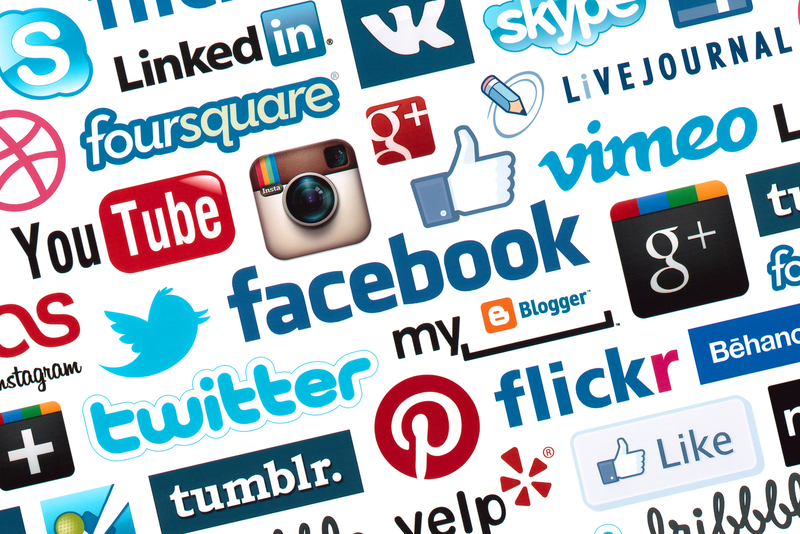 Please drop me a comment or question anytime…I’ll get back to you right-away! !